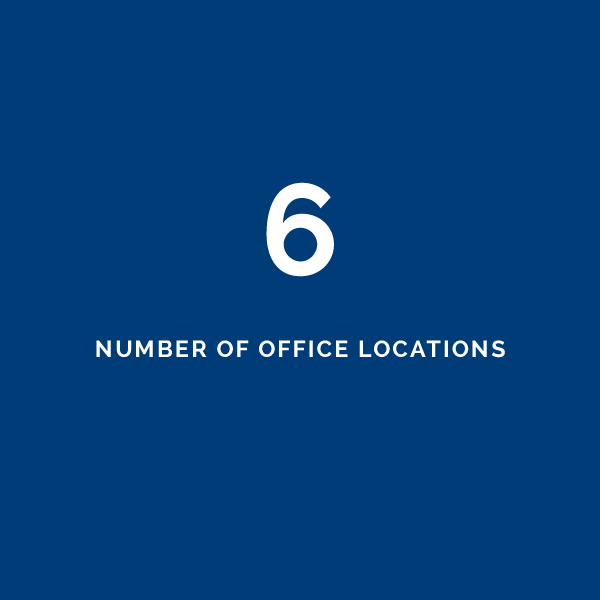 Statistics that speak to an approach and a philosophy. 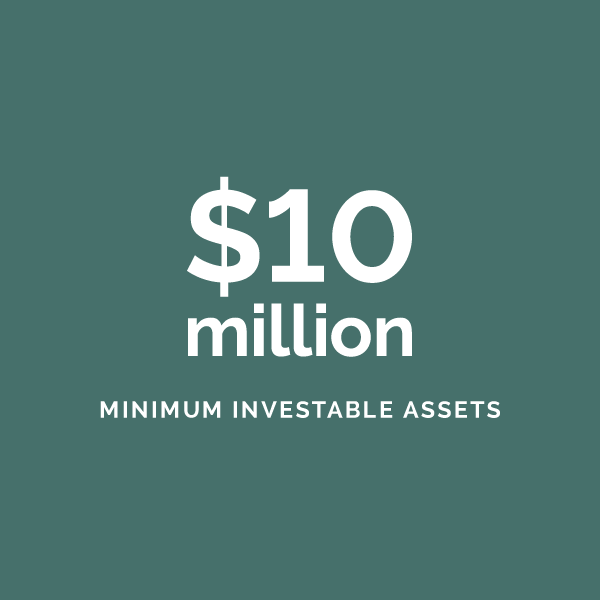 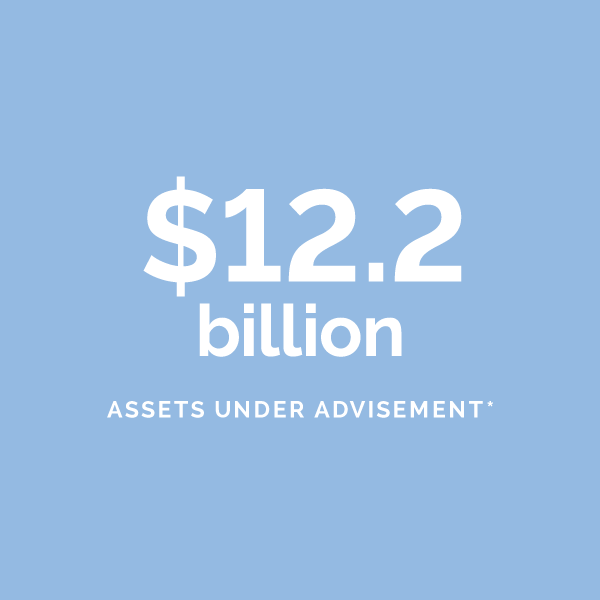 As the oldest and largest multifamily office headquartered on the West Coast, we offer a holistic approach to investment and wealth management. 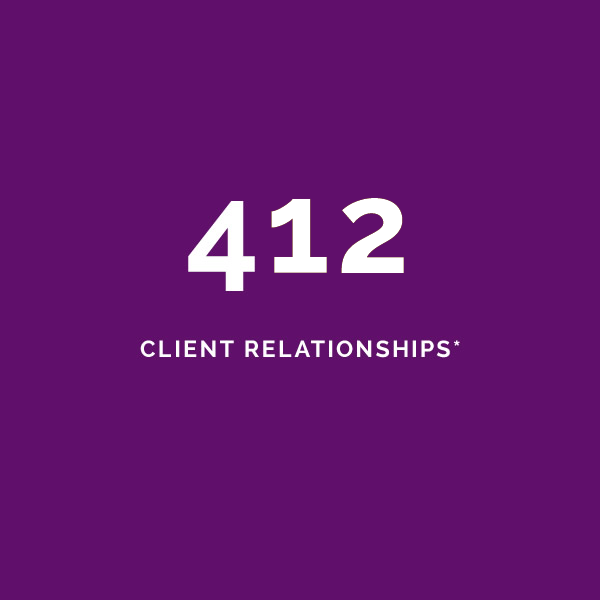 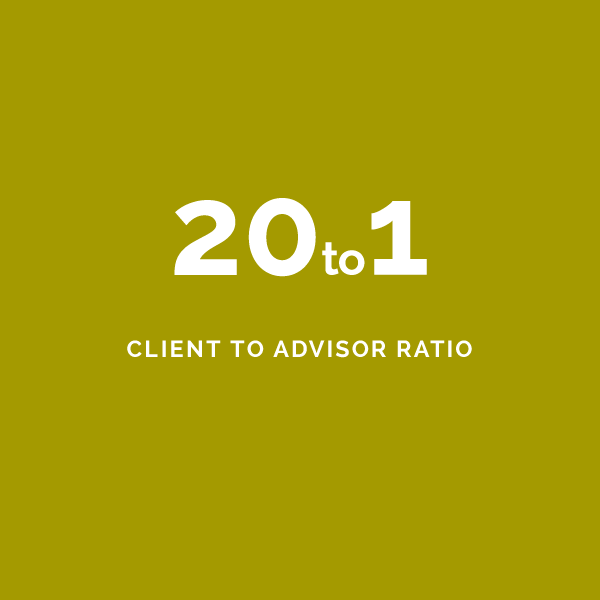 Our statistics not only speak to our approach, but also our philosophy—we collaborate closely with our clients to tailor investment strategies that meet their unique needs, goals, and values, one client at a time, generation after generation.